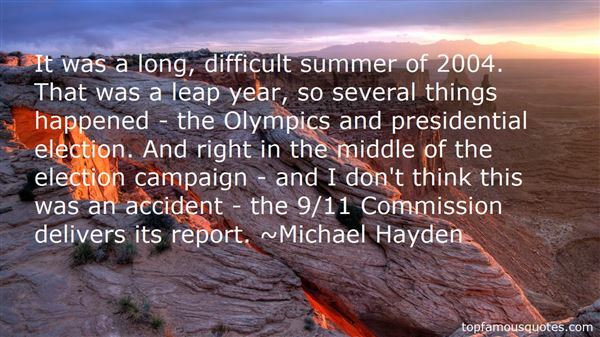 Reading and share top 15 Michael Hayden famous quotes and sayings. 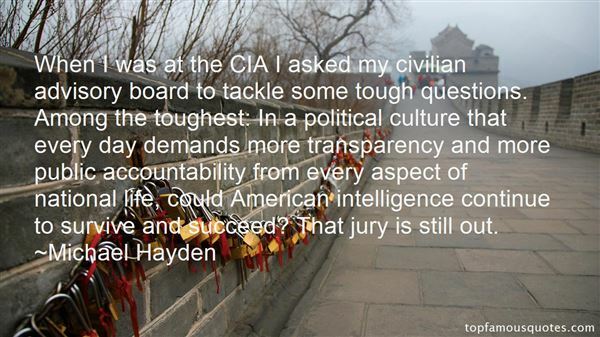 Browse top 15 most favorite famous quotes and sayings by Michael Hayden. Nobody wants a political prisoner, but a political emigrant is no problem." 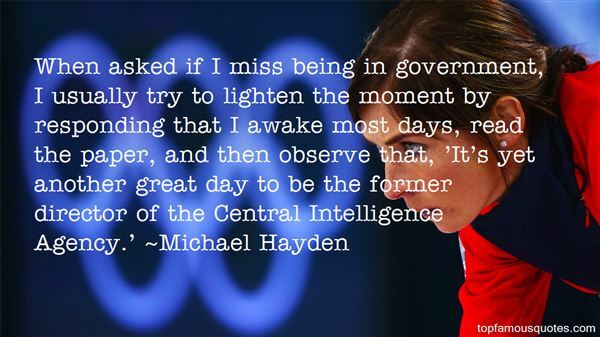 What Did Michael Hayden Talk About?